The Christmas season is approaching and one of the activities at Pilgrim is the Starry Night Campaign. The stars will be suspended in the narthex each Sunday through Sunday, November 25. The last day to bring your gifts/donations will be Sunday, December 2. If you are not familiar with the Starry Night Campaign, the stars are labeled with an item. If you so choose, please take the star(s) you would like and purchase the item(s) listed. Please bring the gift(s) and the star(s) back to Pilgrim and place them all in the gift box in the narthex. Gift Cards should be put in an envelope and, along with the star, placed in the Gift Box. Gift Cards will be retrieved each week for security. 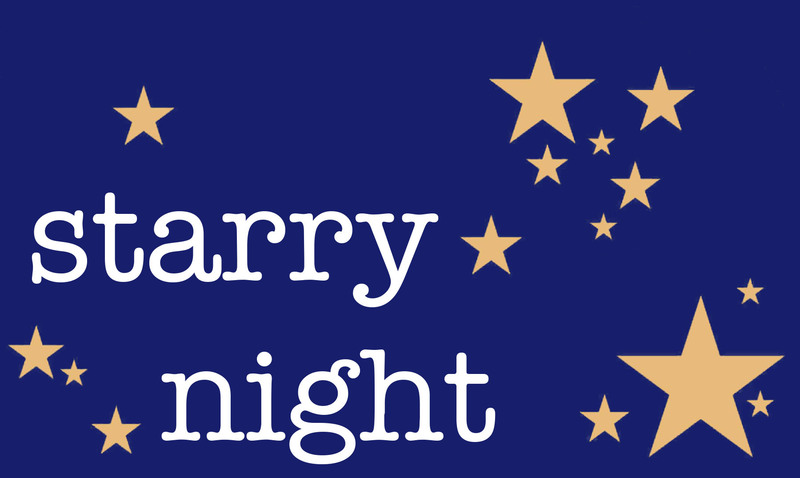 If you would prefer to give money, please make a check payable to Pilgrim Lutheran Church and note it is for the Starry Night. Place the check in the offering plate. Last year, several Pilgrim members assisted at the Sharing Place Christmas Store, which is located at Gethsemane Lutheran Church at 6810 E. 10th Street. Volunteers are always needed.